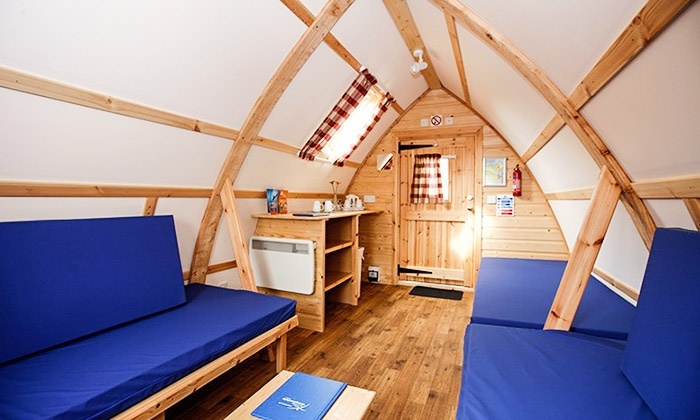 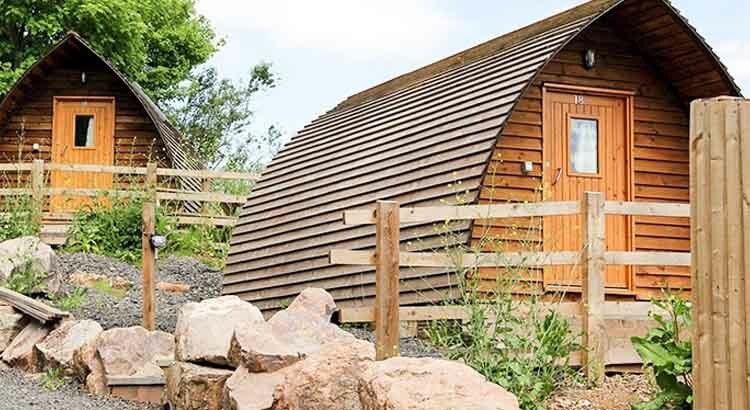 Check out this lovely little break from Groupon, where you can book a 3 night Wigwam stay nestled in Wye Valley near Chepstow for up to 5 people from only £49 – a saving of 52%. 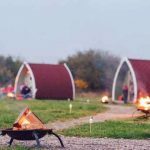 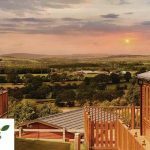 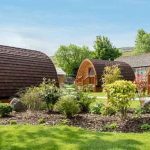 These National Diving and Activity Centre Wigwams are great for friends and family to experience camping in wooden wigwams. 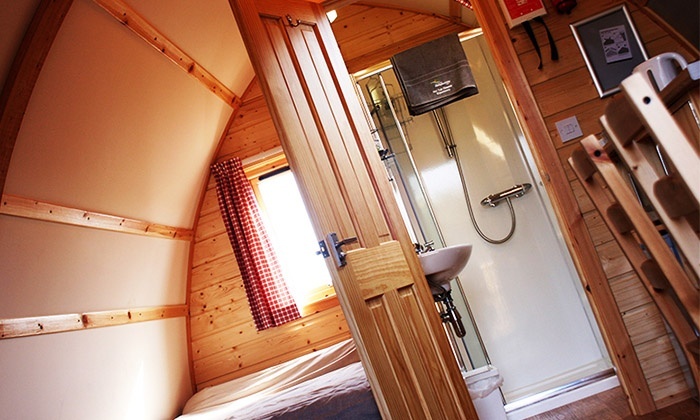 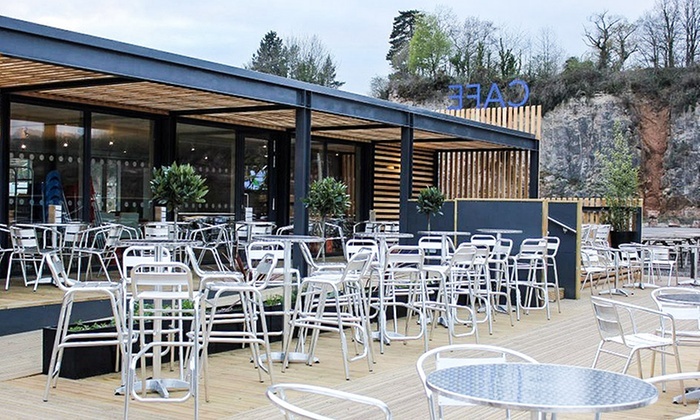 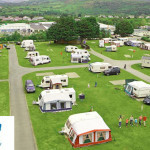 Surrounded by natural beauty located in Wye Valley, close to the River Severn the campsite provides easy access to various outdoor activities such as horseback riding and cycling or something more adventurous, like climbing, mountain biking and scuba diving.